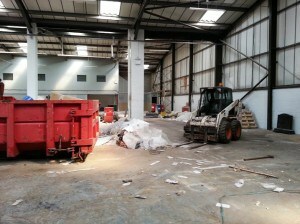 Airload Environmental offers a convenient service for site or factory clearances. 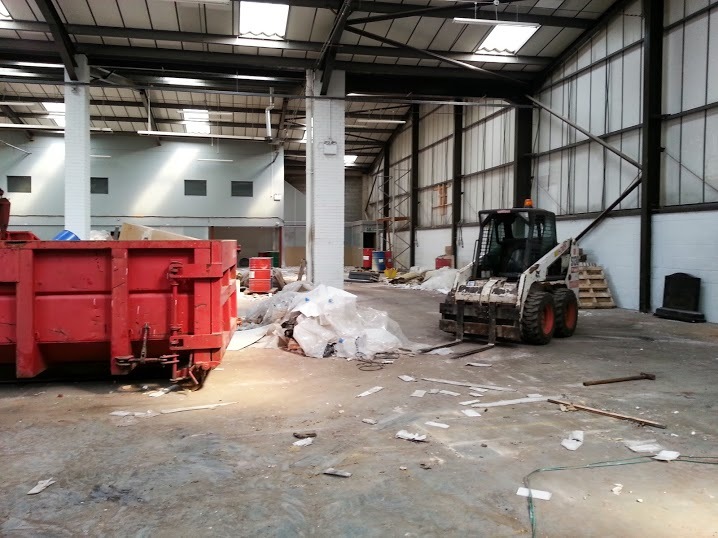 If you require your factory or site to be completely cleared and decommissioned with items recycled wherever possible that’s not a problem. Airload Environmental can help we have many years experience in waste management so with all the recycling and waste disposal outlets already in place, we can provide the complete package including all the legal documentation needed for a site clearance.